Every child deserves the opportunity to be safe, to learn and to grow. 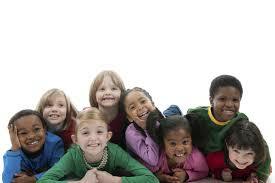 The Children & Youth Programs has several initiatives that assist children. The support of and investment in children and youth is a priority for the Freemasons of Washington. 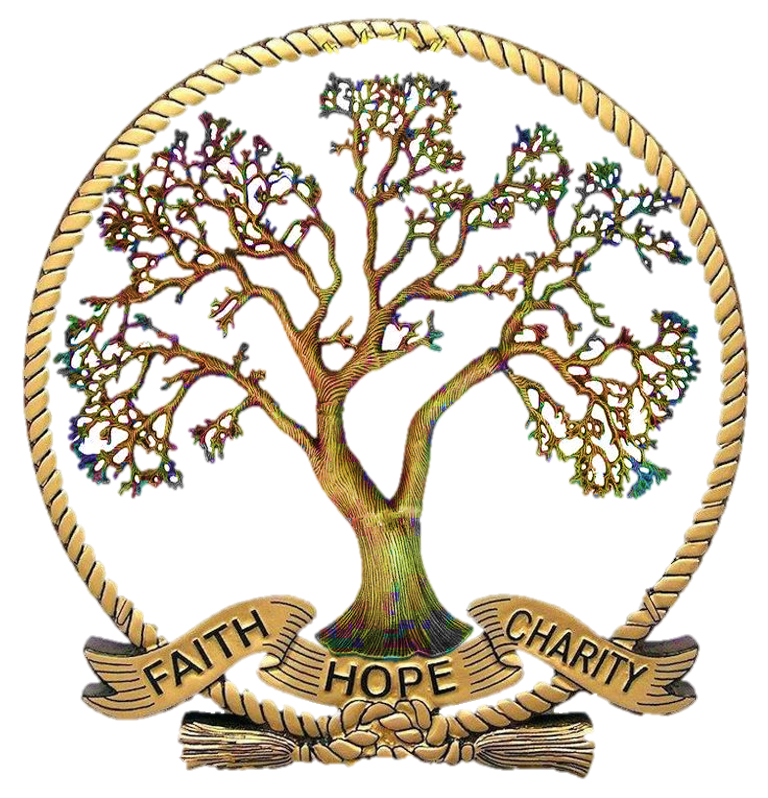 Washington Masonic Charities is proud to spearhead these critical programs and we have made it easy for you to support these young people - just click here! Want to know more about the DECA partnership? The Masonic Fraternity has a unique opportunity to make a difference in the community. With many students struggling on an everyday basis Washington Masonic Charities can help Lodge members assist those students. Every school district has a staff person (Homeless Liaison) to assist students experiencing homelessness and they can help Lodge members identify needs of these and other groups of students. If members of the Lodge are interested, WAMC can facilitate the process between the Lodge and the school district and will be available to support a program to bring needed resources to the local schools. Working together, this can be the first of many opportunities to assist your local schools. Below are some of the many ways a Lodge can assist students at your local school. Information, Videos, and Forms that will help your program. This program of the National Masonic Foundation for Children is an intensive training workshop for educators to learn how to identify, intervene with, and create appropriate referrals for students that may be at risk for substance abuse, depression, suicide or violence. Masonic Model training is conducted by Newman/Stecher International, the sole providers of Masonic Model Student Assistance Program training. This program involves practice sessions designed to simulate real events along with presentations on such subjects as: Chemical Dependency; Depression and Suicide;, Conflict, Anger and Violence; Communication Skills and Intervention; Family Dynamics; Enabling; Life Skills Development; Treatment and Aftercare; and Group Process. Participants leave the training with a specific plan for behavioral interventions, and a system for implementing the program in their schools. This program is offered for educators K-12. Costs for this training are covered by Washington Masonic Charities. Visit National Masonic Foundation for Children to learn more. This new project is a partnership between Washington Masonic Charities and youth serving organizations to put Civility back into the daily conversation. The goal is to remind young people to practice civility on a regular basis. It is as simple as; be quick to hear, slow to speak and slow to anger. This project is designed to work with young people by modeling and teaching civility and having them learn the benefits of being civil to others. Visit the Masonic Family Civility Program to learn more. Masons believe strongly in investing in the education of young people - tens of thousands of dollars a year in scholarships are provided to youth by Masonic Lodges across the state. Washington Masonic Charities partners with the Grand Lodge of Washington to provide state-wide scholarships for deserving high school seniors attending high school in the state of Washington. Masonic Legacy Scholarship: (one) $2,000 - Public high school seniors residing in Washington, who are a dependent (father or guardian) or a grandchild of a Washington State Jurisdiction Master Mason in good standing. If the student's father, guardian, or grandfather are deceased, they must have been in good standing at the time of their passing. Washington State Freemasons believe that every child deserves the opportunity to be safe. With this in mind, Washington Masonic Charities promotes child safety through its Washington Safety and Identification Program. The purpose of this program is to provide children, parents, and adult guardians and relatives with information and resources to help assure that the children in their lives are safe. To assist the Lodges in this effort, a series of child/youth safety documents have been developed that can be used to display in a booth for community events. This is an opportunity for Mason’s to provide a service to the community by providing resources for parents. The Lodge might want to compile a list of community resources a parent can call if they feel their child needs counseling services. Washington Masonic Charities has Child ID cards available which parents can write down the important at home. We do not provide computers or other supplies to provide parents with their child's information. We recommend the FBI Child App which can be uploaded to a Smartphone and all relevant information can be added to the app. Contact Kurt Miller for more information and materials that are available. Download a PDF of the available printed materials. Download the Order Form for Booth Materials. A Lodge initiative that ties the awarding of bikes to reading books. The program can be used in your local elementary school or library, as an incentive to encourage young people to read. This program has provided many heartwarming stories in our communities. DECA of Washington and Washington Masonic Charities have teamed up to provide volunteer opportunities for Masons throughout the state. DECA, a business oriented program for high school students, is looking for volunteers to assist in their local and state-wide competitions and mentors for programs at any one of the 124 high schools they are located at. To learn more visit the DECA website. For more information on any of these programs contact Kurt Miller at kurt@wa-masoniccharities.org.